So DD Free dish added 3 devotional TV channels as pro-rata basis from 15 April 2019 to 31 May 2019. 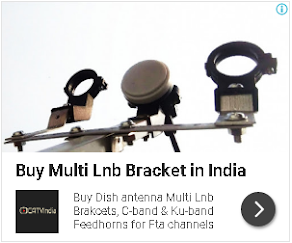 Vedic Channel is one of them which is now available on DD Free dish. The Vedic channel is by Vedic Broadcasting Ltd which also a part of Aastha channel network. 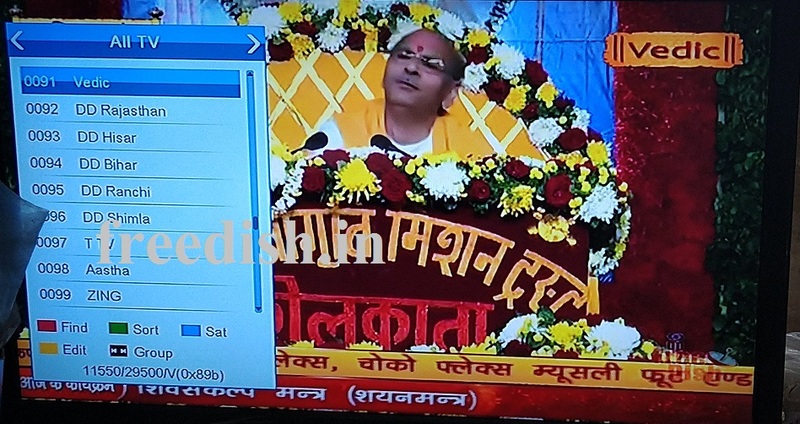 This channel launched by Baba Ramdev to expand the reach of Vedas, Darshan, Upanishads, Ramayana, Mahabharata and Gita. The Vedic channel, named Vedic, is promoting Indian culture through the learning of the Vedas and other Hindu religious scriptures.